“Good documentation is an essential – it’s easy to get right but easier to get wrong”. That’s not difficult to do. That’s what we provide. Need more information? Browse various projects here. 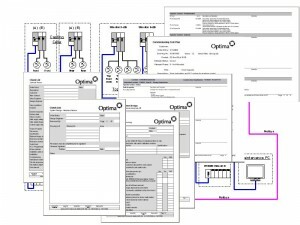 Our industry-specific pages also provide details about the control system projects we have completed over the years. 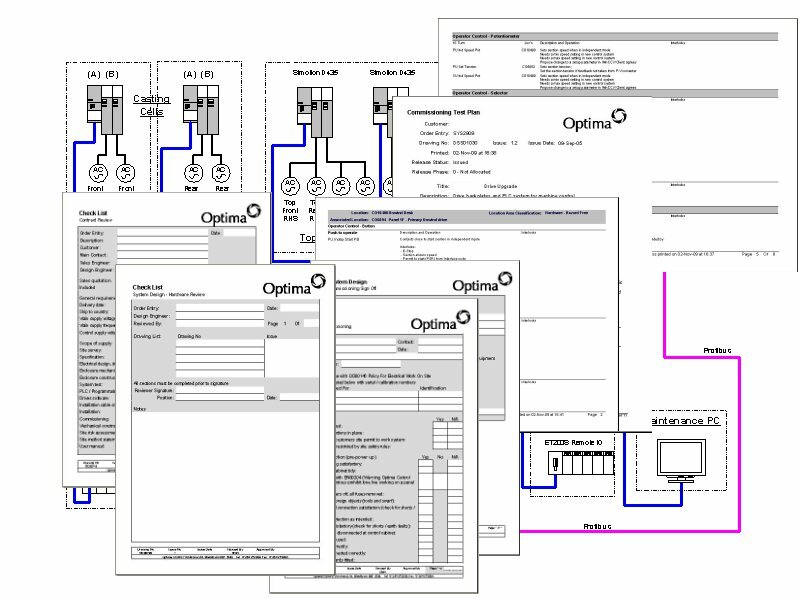 © Optima Control Solutions Ltd. 1995-2019. All rights reserved.